Published by the American Geophysical Union as part of the Geophysical Monograph Series, Volume 103.Space plasma measurements are conducted in a hostile, remote environment. The art and science of measurements gathered in space depend therefore on unique instrument designs and fabrication methods to an extent perhaps unprecedented in experimental physics. 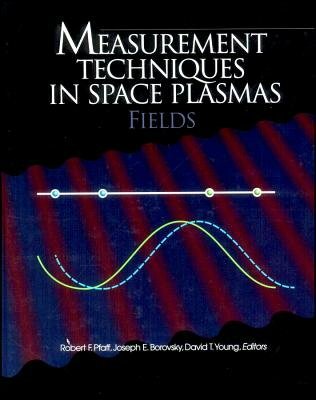 In-situ measurement of space plasmas constitutes an expensive, unforgiving, and highly visible form of scientific endeavor.